Glenbeigh is pleased to announce the launch of a free 12-Step yoga program being offered in select northern service communities. 12-Step yoga blends the tools of the 12-Step program for recovery with the physical and meditative tools provided by practicing yoga. Currently, traditional yoga is offered at Glenbeigh’s Rock Creek inpatient hospital as part of our holistic treatment plan for people in treatment for alcohol or drug addiction. Yoga is recognized as a tool that brings together physical, mental and spiritual healing. By offering community 12-Step yoga options, people in recovery can participate in a program that is quickly becoming recognized as a means of relapse prevention. 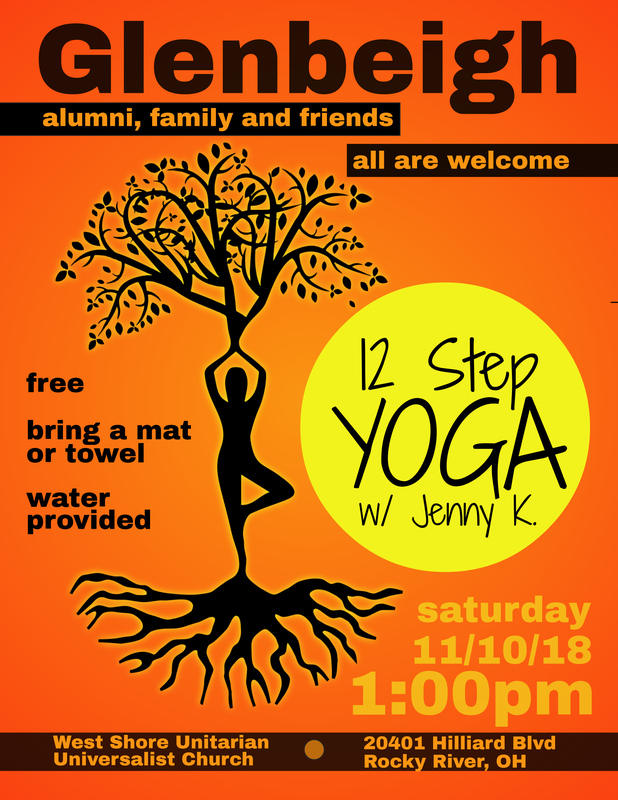 Because 12-Step yoga also benefits people who have been impacted by a loved one’s addiction, Glenbeigh’s programs are open to friends and family as well. 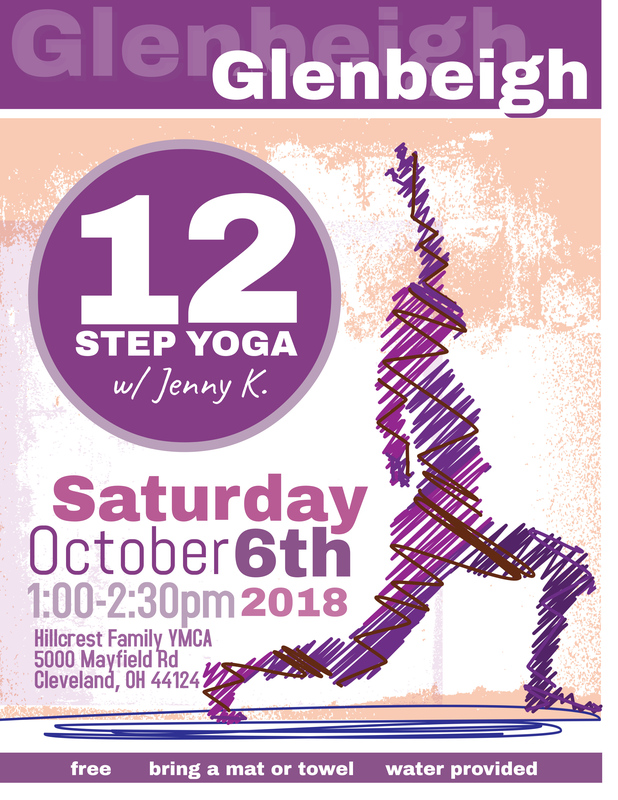 Beginning on Saturday, October 6, 2018, Glenbeigh will host a 12-Step yoga class at the Hillcrest Family YMCA in Cleveland. Following that, a class will be offered at Schoolhouse Yoga in Erie, Pennsylvania and then in Rocky River at the West Shore Unitarian Universalist Church. 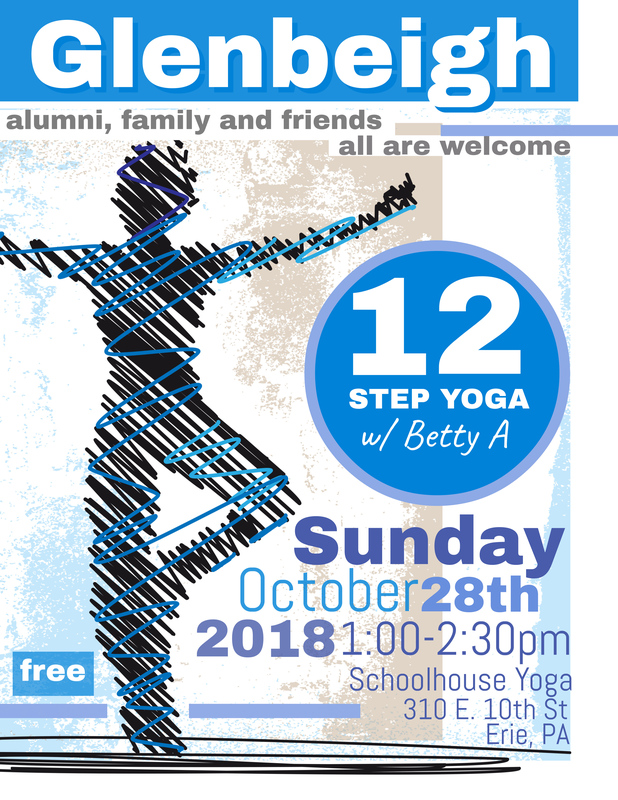 More information about Glenbeigh’s 12-Step Yoga Programs is available at https://www.glenbeigh.com/events?field_event_type_tid=1 or by calling Pawley Bornstein, Glenbeigh’s Alumni Coordinator at 1-800-234-1001.